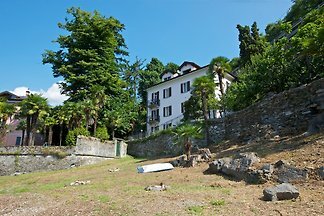 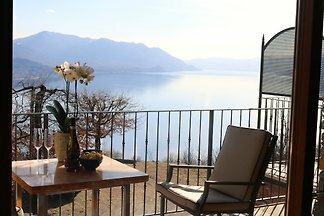 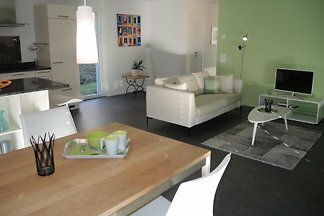 Large + exclusive apartment, 300m to the Lake, fantastic sea and panoramic views! 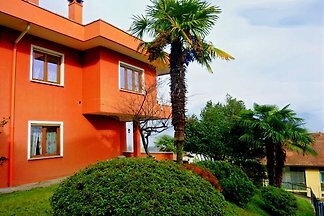 Ideal for families, pets allowed. 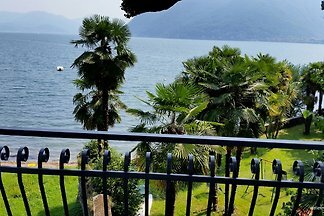 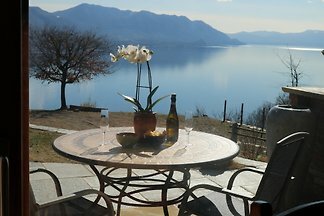 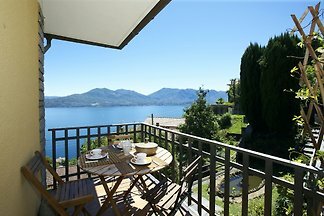 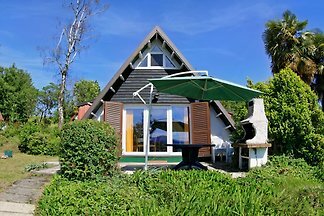 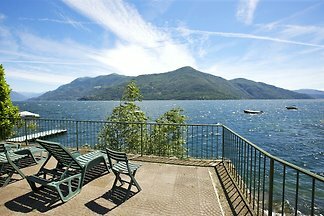 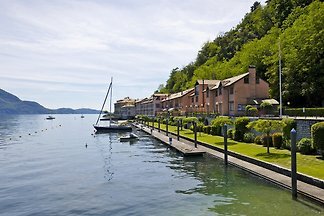 from 5 52 holiday homes & accommodations on Lake Maggiore were rated with an average of 4.7 out of 5 stars ! 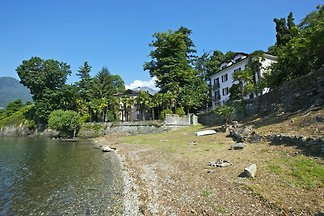 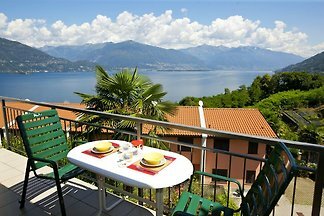 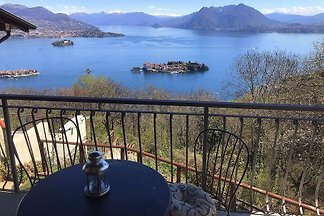 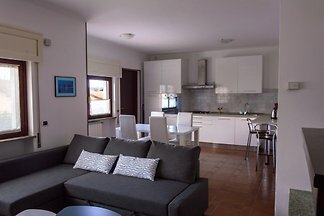 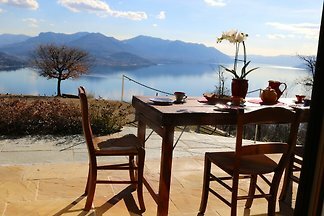 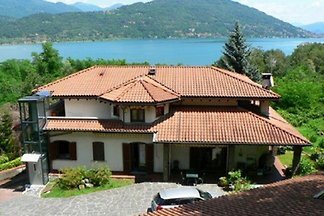 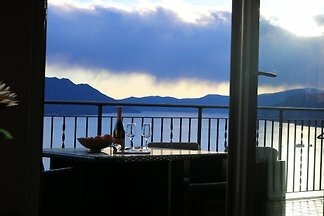 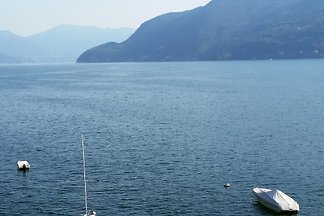 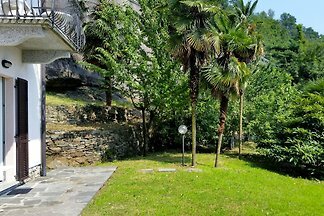 Rent successfully your holiday flat or holiday home on Lake Maggiore in only 20 minutes !